People disappear everyday, many to escape problems at home, but when the disappearance involves a very elderly monk suffering from a degree of mental confusion alarm bells have to ring. 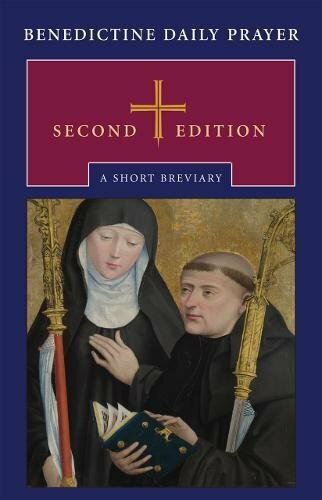 Dom [A title given to Benedictine monks] Maurus Deegan left the abbey of Plusgarden in North East Scotland to take his daily walk and never returned. Despite searches by the police and concerned locals no one has reported ever seeing him again and the case remains a mystery. 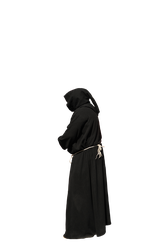 Benedictine monks take a vow of stability, which means never to move from their chosen monastery without good reason. But they can move, and so in 1948 five monks left Prinknash [pronounced Prinnich] Abbey in the beautiful lands of South West England. Their mission was to restore and re-establish the derelict Plusgarden Abbey in North East Scotland. Among these five handpicked by the abbot was Father Maurus Deegan, a native of Liverpool, England. 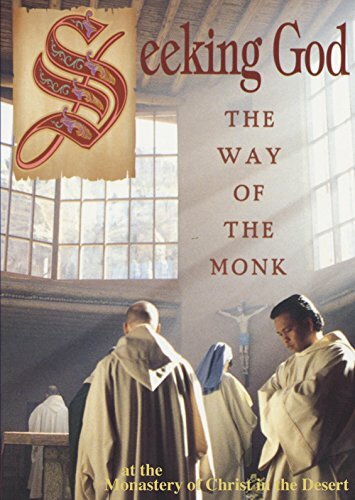 He was to spend the rest of his life as a monk of the new monastery. Dom Maurus knew the history of the abbey. It was a pre-reformation foundation that had slowly fallen into ruin, but whose lands had fortunately come into the hands of Catholic families. 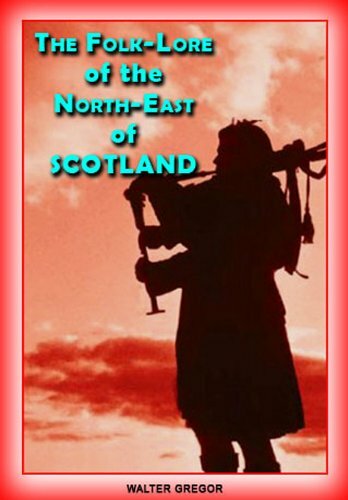 The Scottish reformation did not follow the same path as Henry the Eighth's brutal English reformation, for the Scottish monasteries were left to slowly wither away, deprived of income, influence and status. There were still monks at Plusgarden in the 1560s. When the last monk died the Catholics who now owned the monastery's lands still administered them as an estate distinct from their own. But the monastic buildings fell into ruin, plundered for their stones, and though there was a refurbishment that took place in the nineteenth century, the old buildings became derelict. Then in the 1940s the Catholic landowner decided that the land that he held was church land held in trust and handed it back to the Benedictines. So Plusgarden is a pre-reformation abbey revived, restored and on its original site. Father Maurus and his brethren worked hard at the re-establishment of the monastery. They could not initially dwell in the buildings during the renovation work, so the hardy monks lived in tents until the monastery was ready. He then played a full part in the monastery's life until his disappearance.He grew old at the monastery and was happy, though as he entered his nineties his faculties began to slowly fail and he became what the Scots call "wandered" which means confused, but not so badly so that he needed to be kept under protection.Monasteries are not prisons, and so he was free to come and go.Until the fateful day. By early evening Dom Maurus had failed to return and the worried monks called the police. Forty police officers were placed on the task and good-natured local people joined the search. Hospitals were checked, but to no avail. The search was called off after four days, though a renewed one took place a few months later, by which time the quest was for remains. But none were found. More puzzling no one reported having seen the monk on his walk, despite his distinct monastic clothing. He certainly had not reached the local town of Forres, where he would have been easily recognised. A year after his disappearance the monks held a requiem mass for their presumed dead brother. He would now be 107, so he is unlikely to be alive somewhere. 1: Did Dom Maurus abscond? Highly unlikely. His life was at the monastery,he had no personal income independent of it, and a confused person is unlikely to make systematic plan for his disappearance. 2: Did he wander elsewhere in a state of confusion? Possibly, but such wanderers are often found within a day or two, either dead or alive; and in his distinct monastic habit he would easily have been noticed. Confused people cannot easily hide their tracks. 3: The monks favour the solution that he fell ill and was unable to summon help. . Considering his age this is highly likely, but when this happens the body is found lying in the open. But no body has been found. Did the dying man crawl into some shelter? But buildings would have been checked during the search and nothing was found. 4: People have been known to wander off to die in solitude. Others sometimes want to die in the open, and this cannot be ruled out, though you would expect a priest to want to die with the aid of the last rites of the church. If he died in solitude he would have to have concealed himself so well that none have been able to find him. But they have not. The police suspect that the body may have been taken away by motor vehicle. 5: Police do not suspect kidnap. Although there has always been some anti-Catholic sentiment in some parts of Scottish society, there is no violence against individuals and no attacks on church ministers. 6:In disappearance cases often someone knows and is not saying. Dom Maurus was hard of hearing and had poor sight. Did he step into the road in the path of a car or van? Could the driver have had reasons to not report the accident to the police, possibly because he was a person banned from driving or driving without insurance? If the aged monk had died in the collision [you don't take impacts well at ninety three] the driver may well have stuffed the body into the back of the van and driven it off to be disposed of somewhere else. Roads in North East Scotland can be quite lonely, so it is possible that the driver in such an accident would have time to stuff a body into the back of a van without being seen. If this is the case, there is someone with a heavy weight preying on his conscience. Shraddda, your response is what I hoped for. Some people would have shrugged and said, "So what!" but you did not. You clearly felt the pain and injustice of the disappearance. How such happenings fit into the great scheme of things is beyond my knowledge. There is always a mystery surrounding the disappearance of people. I wish we could find them all. A missing elderly monk whose life was involved in spirituality and benevolence should have a happy ending. I hope the universe took care of him when he got lost and confused. It is not an easy feeling and my thoughts and views on lost people are not that positive. Not that worrying for them will solve anything. I hope there were better explanations and science for the rescue of such missing people. 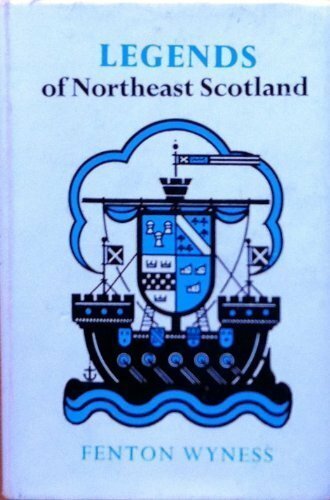 Good points, but my mistake was to assume that readers knew North East Scotland. The area around the monastery is a land of cultivated fields, woods and villages. It is not a land where there are crevasses, so it is not like the better known mountainous Highlands.It is not land where there are deep bogs. Animals that make lairs in Britain would be foxes and badgers, but while a pair of badgers have been known to pull a deer carcass, badgers do not have setts large enough to fit a human body, and the entrances are only large enough for badgers. Animals do not seem to be the explanation. There are ponds and rivers, but no large lakes. Yes, it is conceivable that Maurus went into water, but the British police do have divers, who would have been used, though a river might sweep a body away. Water, though,seems a credible explanation. Weighed down with a sodden habit and shocked by the cold an elderly man would have suffered no chance. As for the exponents of alien abduction, I think that we can leave them to argue the toss with those who believe that the fairies abduct people. Inadequate searches might also be a factor. You do not mention terrain. Could there have been a crevasse? Or, could wild beasts carried a body deep into a lair? Or, is there water? submerged bodies can become snagged beneath the water and not surface. Well, I suppose there are some who would ask about alien abduction, but I doubt neither of us would believe such.